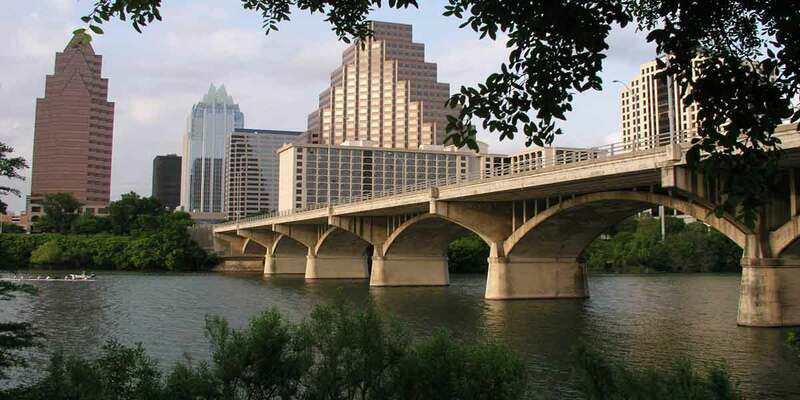 Austin is an amazing city with lots of history and interesting places to explore. The Scavenger CityHunt will let you interact with the City in a whole new way. Why not let Austin become your game board while you interact with the unique fabric of this great city! So how does it work? First signup for the Austin Scavenger CityHunt. After purchasing you will have 30 days to complete your race. When you are ready to race, meet your family and friends at the starting point, navigate your phone to the link provided via email and begin your CityHunt. Your phone will guide you through a series of clues and challenges that allow you to experience Austin, TX. So what are you waiting for? Sign up and begin your CityScape Adventures Austin Scavenger CityHunt!